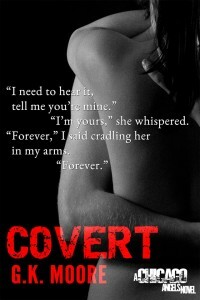 From the moment I started reading Covert, I did not want to put it down. Great plot and writing kept me guessing until the last page. I was desperate to know what was going to happen next! 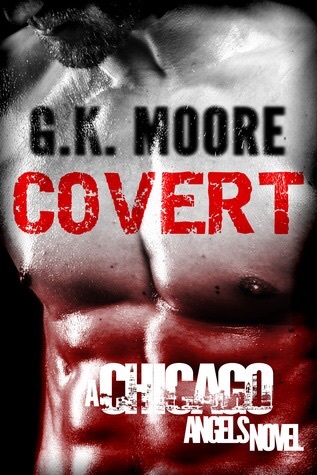 The story starts off with a bang (literally) and Olivia has only one person that she can turn to. Alessandro, the son of her mother’s lover and the man that stole her heart six years ago. Theirs is not a conventional love story, so if you’re looking for a flowery, romantic book, this isn’t it. These two characters have been through hell and back. 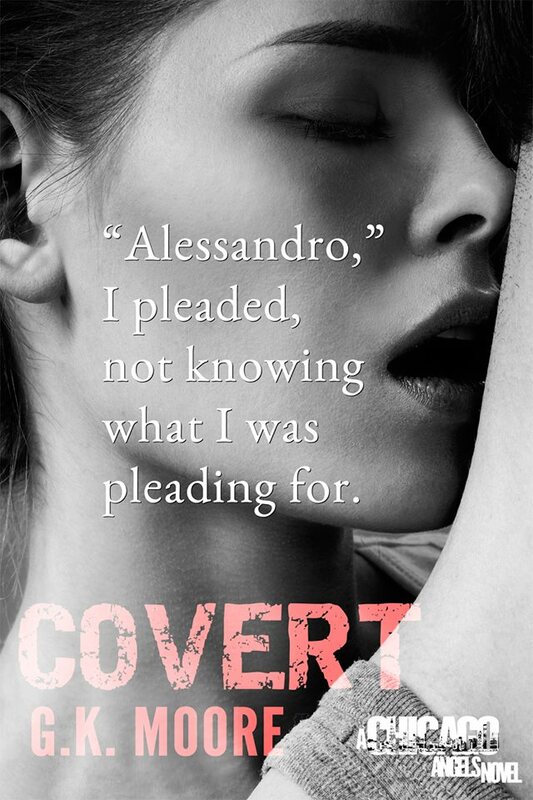 Alessandro, raised by a cruel mobster of a father, only wanted to be free of this life. Olivia, raised by a heartless mother who couldn’t give a damn about her, scared and alone. When Olivia’s mother becomes Silvio’s mistress and moves them into his home when she’s a child, Olivia and Alessandro become unlikely allies and friends. 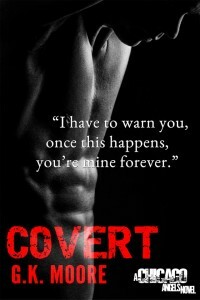 Alessandro becomes her protector and those feelings change as they get older. But life doesn’t always work out how we plan it and the love they have for one another is not enough. Alessandro sends Olivia away after a deadly encounter and it takes her being in danger again to bring them back together. 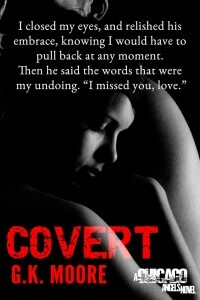 Their past is told in a series of flashbacks that work seamlessly throughout the book. It gives us glances into their childhood and most broke my heart after reading them. The book is also written in dual POV of both characters and this works so well. On one side you see Olivia, struggling with her feelings for Alessandro, for the future they could have had. Fighting to not be her mother, weak and dependent, a mistress to a mobster. The other, Alessandro, now having taken his father’s place and yet, there is much more behind his reasons that keeps me intrigued throughout the entire book. Did I mention how much I did not want to put this down!! 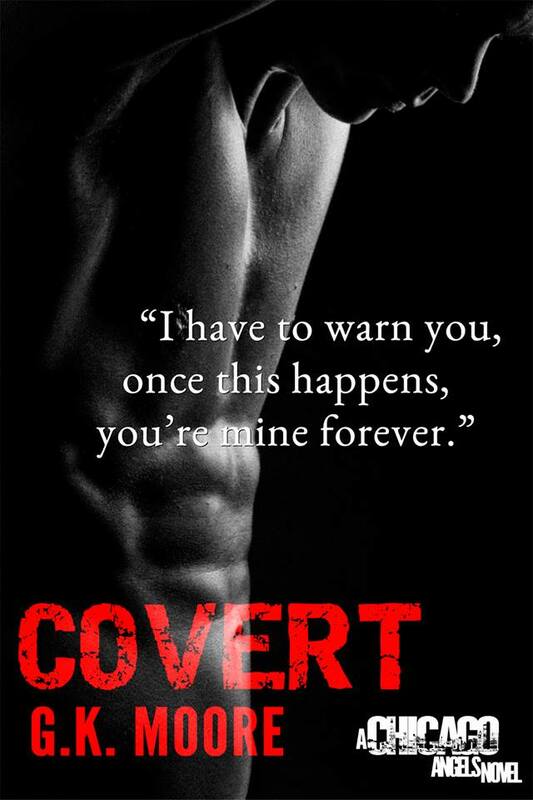 That ending had me frantically turning the pages of my kindle and praying for more and I might have started stalking the author’s Facebook page (no maybe about that.) I need the next book. I need to know what happens. I read this a few days ago and it still lingers in my mind. Don’t hesitate to pick this up.